We will be producing two issues of Symposium Newsletter, prior to and during the Symposium as we did during the Eighth WIOMSA Symposium. The objective of the Newsletter is to provide an avenue for participants and interested parties to communicate information to delegates on news items, book launches, bursaries, courses, student adverts, invitations to special sessions, job adverts etc. It will also be used by the organizers to communicate major announcements to delegates. We are therefore inviting submissions of articles (maximum half a page) for the newsletter. The deadline for submissions for the 1st issue is the 21.10.2015 and for the 2nd issue 27.10.2015. All those who wish to make any announcement during the plenary should this medium of communication. 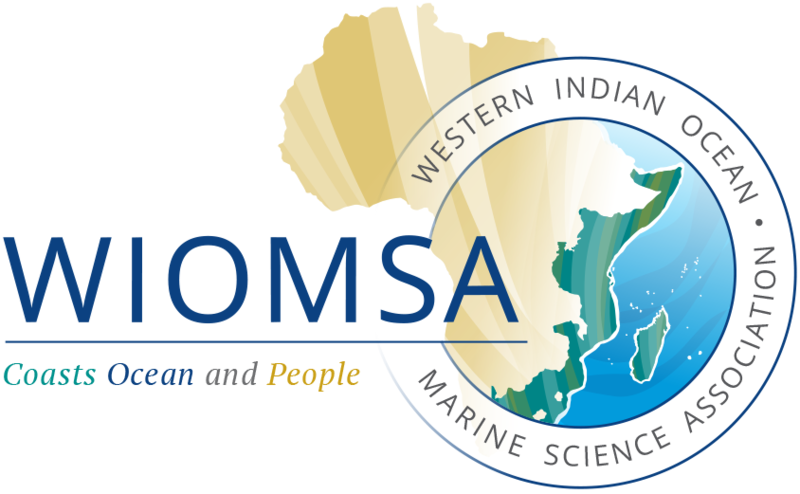 Please send your articles to secretary@wiomsa.org and copy to rita@saeon.ac.za. Looking forward to receiving your articles.